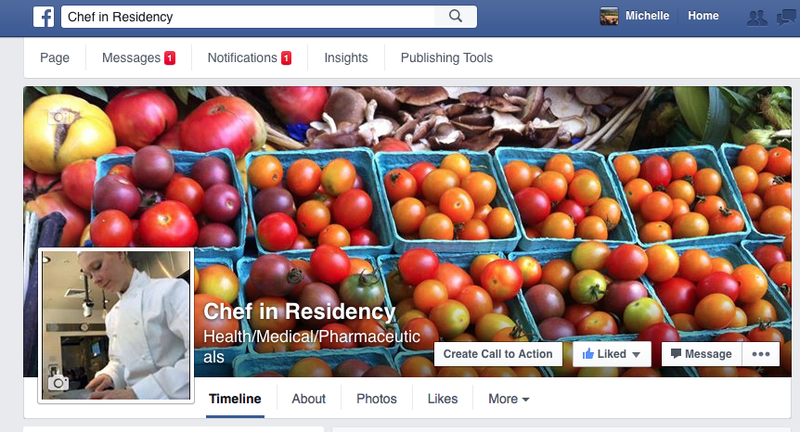 For those of you who haven’t gone to Instagram, Twitter, or Facebook to see what Chef In Residency is up to on other social media, I encourage you to check them out. Instagram: mouth-watering pictures of everyday, delicious, plant-based food that I make at home from whatever’s around, generally without any recipe. 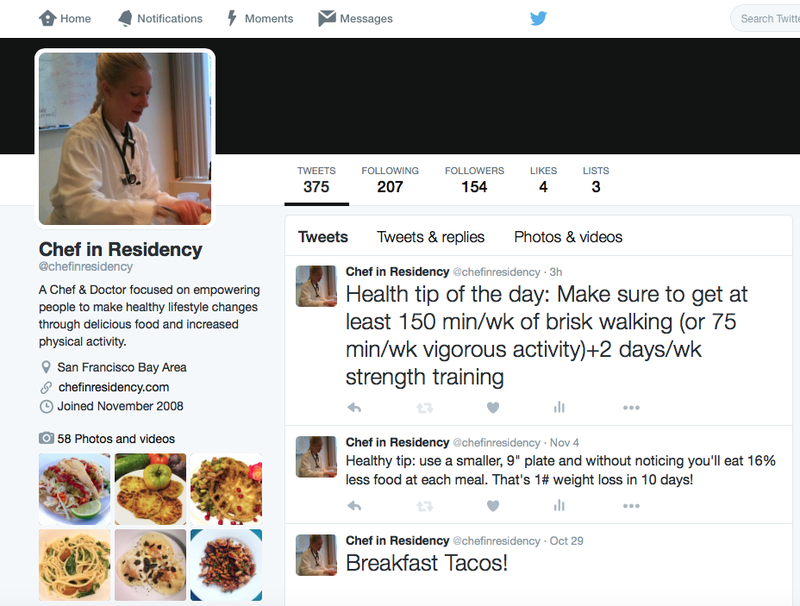 Twitter: “Healthy Tip of the Day,” occasional tweets on lifestyle medicine* related news, and links to everything on www.chefinresidency.com and Chef In Residency on Instagram. 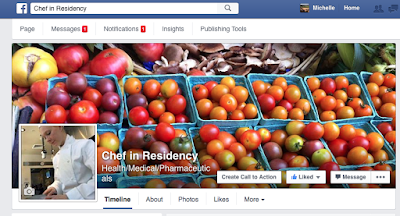 Facebook: Another way to engage with Chef In Residency or be reminded of website/blog posts. Finally, you can also type #ChefInResidency into your search engine to find the latest from Chef In Residency. 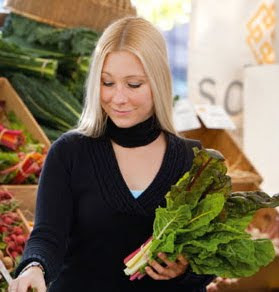 *Lifestyle Medicine is a field of medicine that involves the treatment and management of disease using lifestyle interventions such as nutrition, exercise, stress management, building healthy relationships, tobacco cessation, alcohol moderation, and other non-drug modalities. It is designed to educate, equip, and empower individuals with the information and resources they need to protect their health and fight disease. 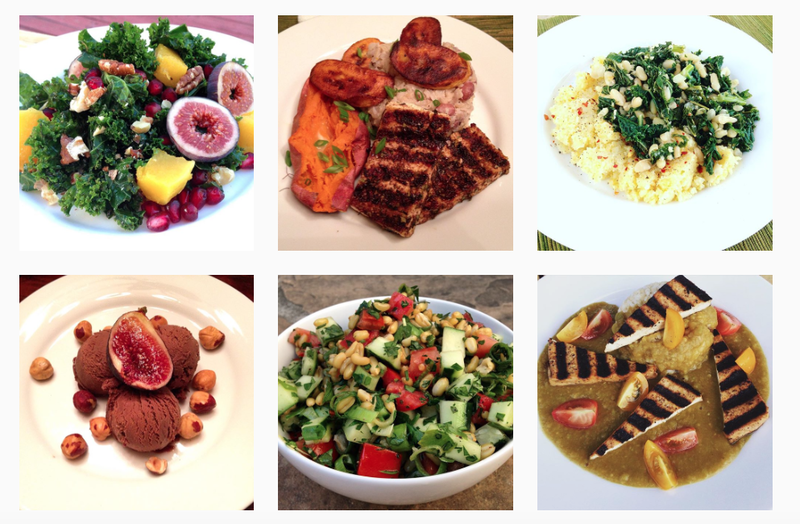 For more, check out or join the American College of Lifestyle Medicine: www.lifestylemedicine.org.